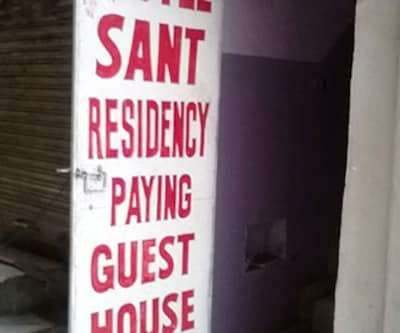 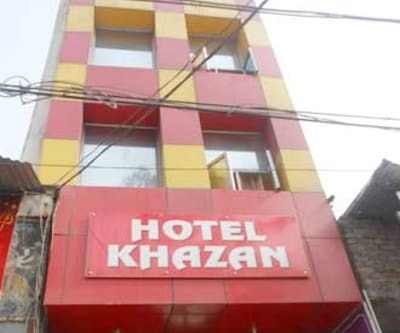 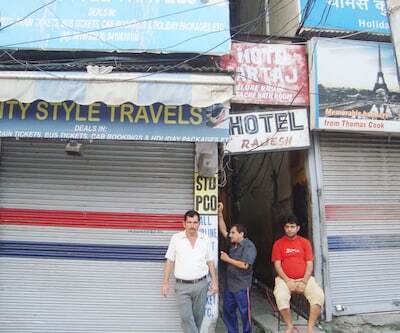 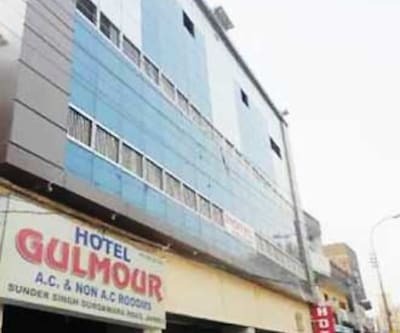 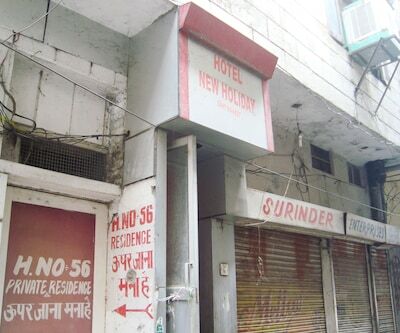 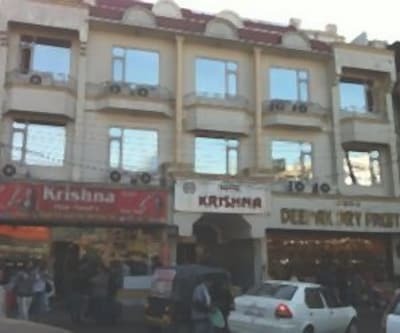 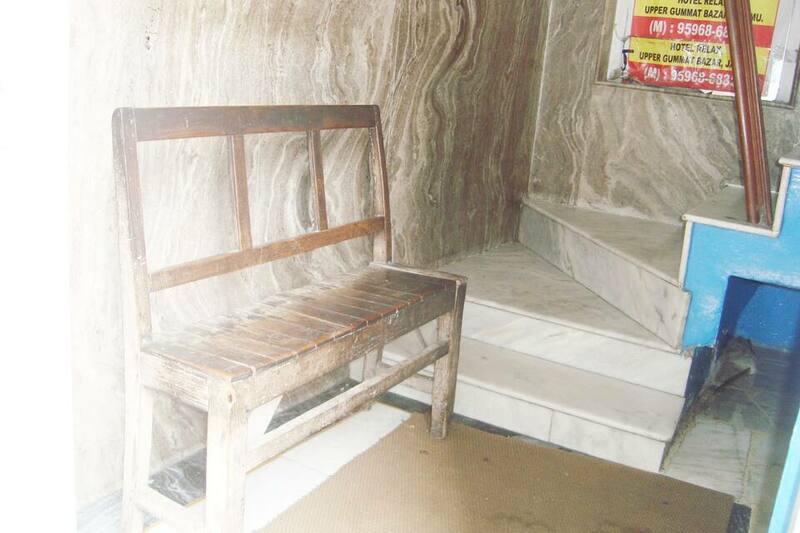 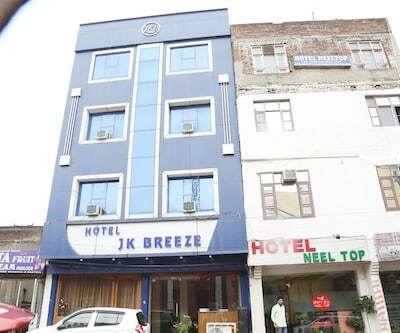 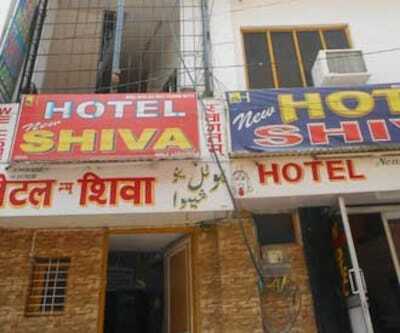 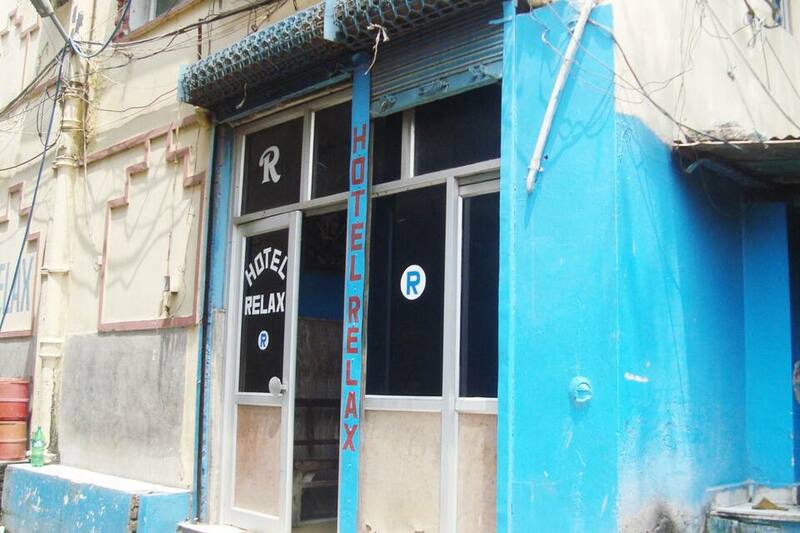 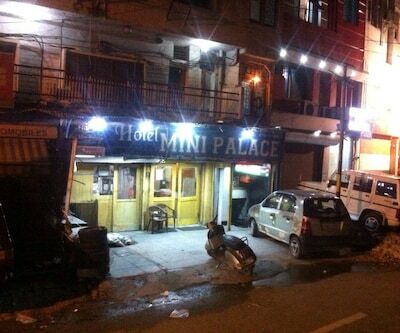 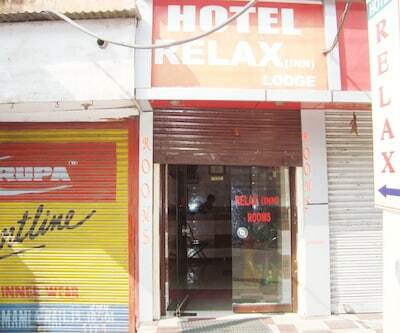 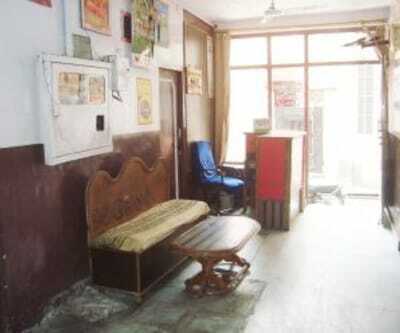 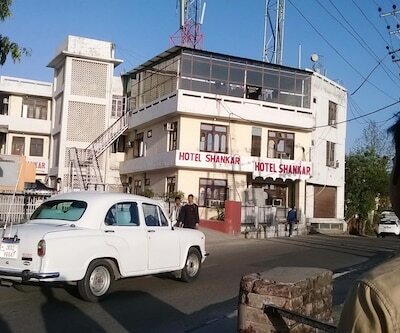 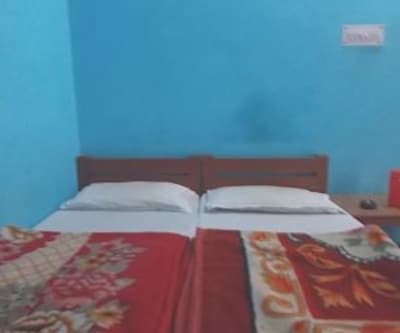 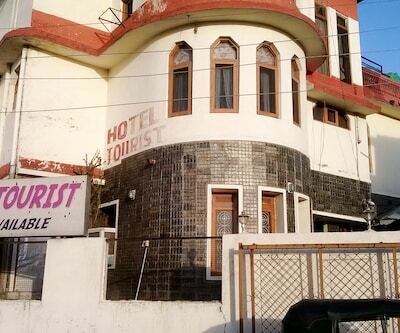 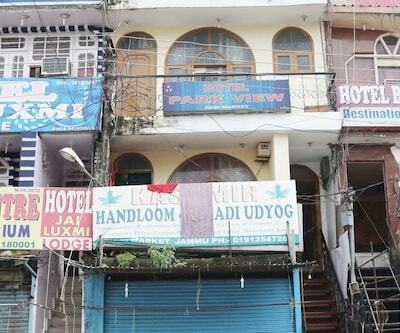 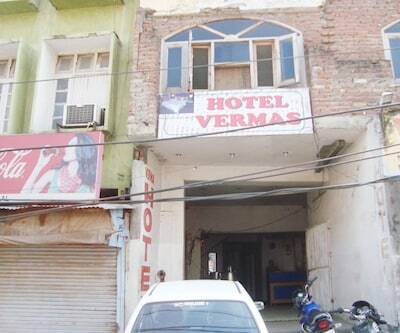 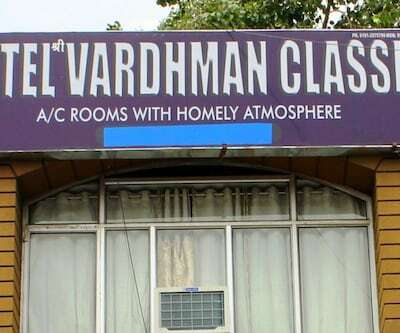 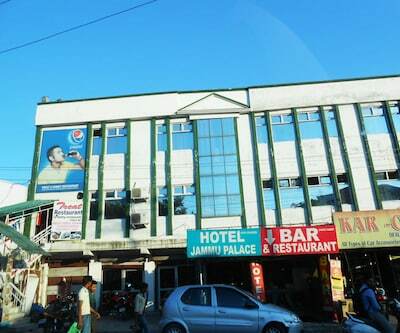 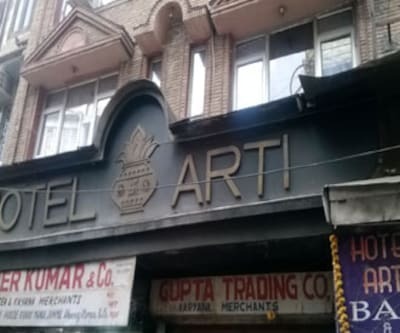 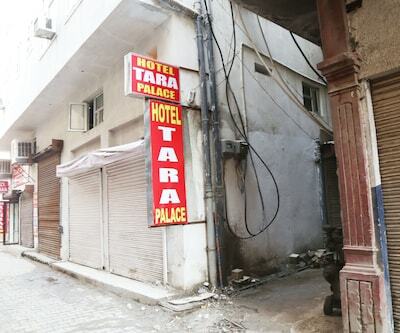 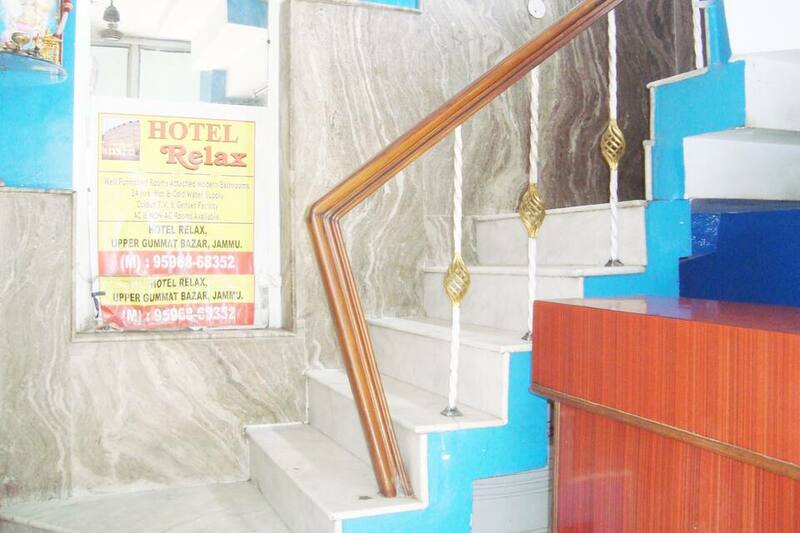 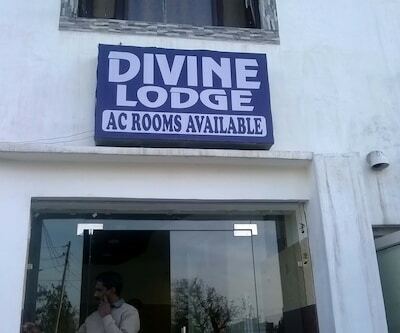 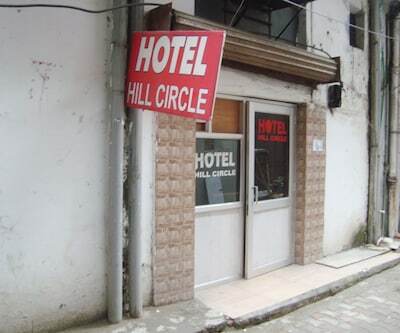 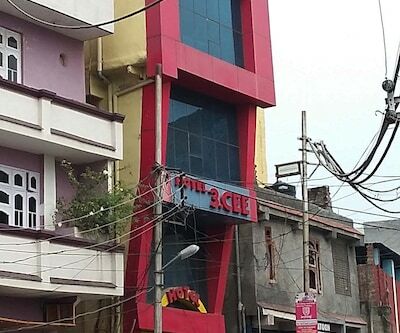 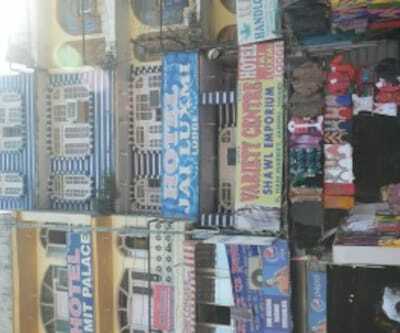 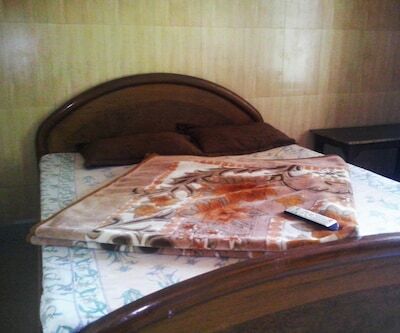 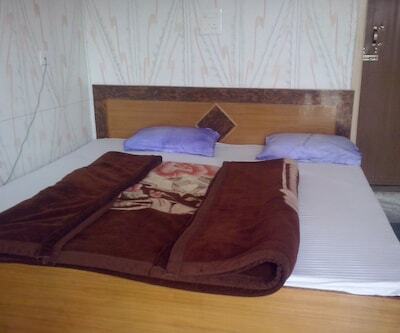 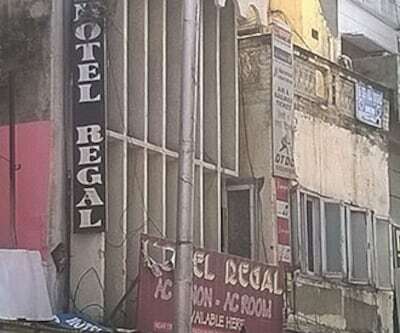 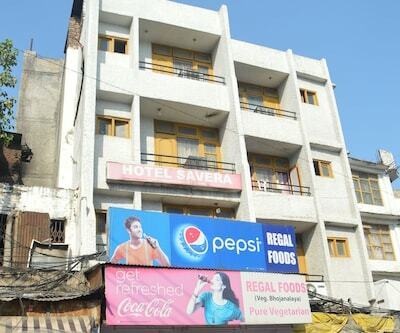 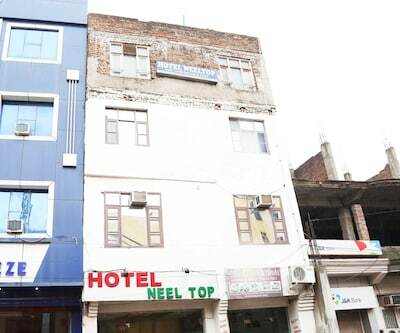 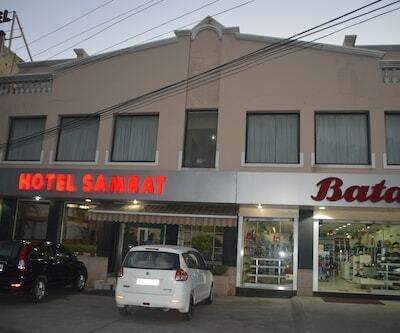 Hotel Relax near Raghunath Mandir, Gumat Baz, Jammu. 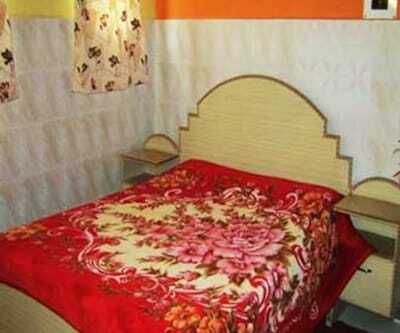 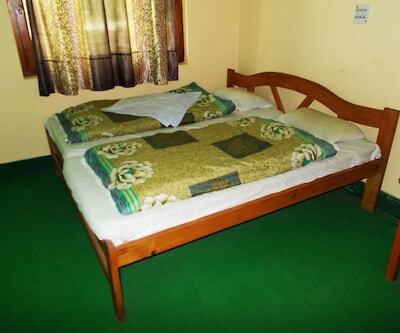 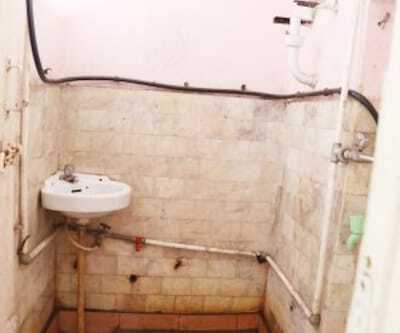 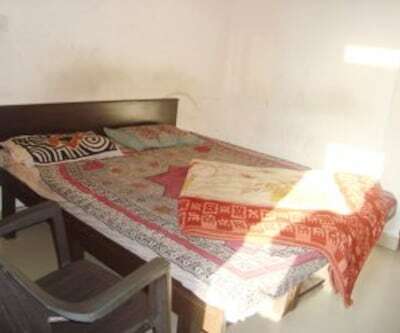 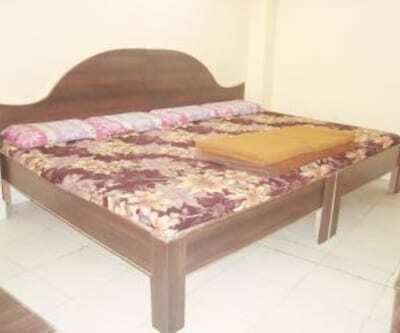 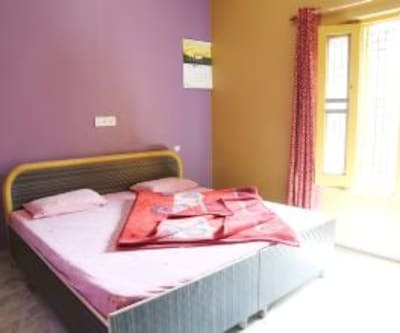 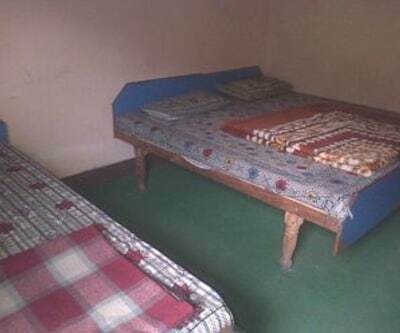 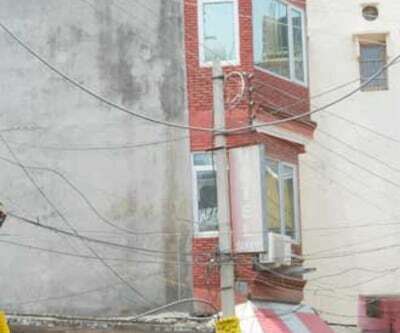 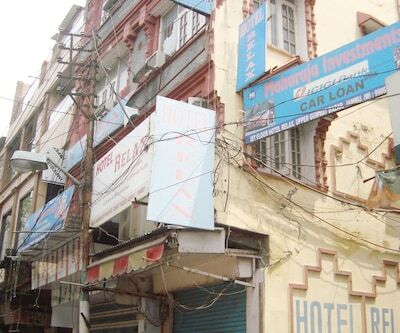 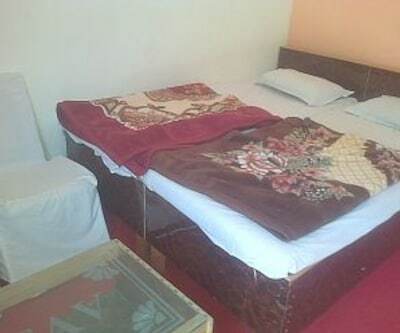 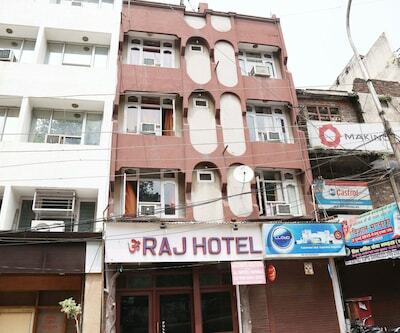 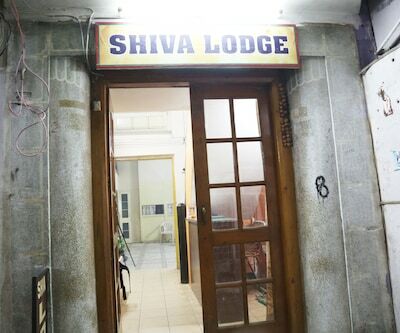 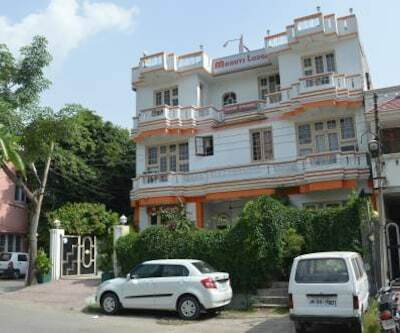 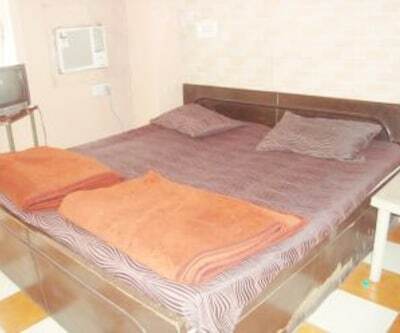 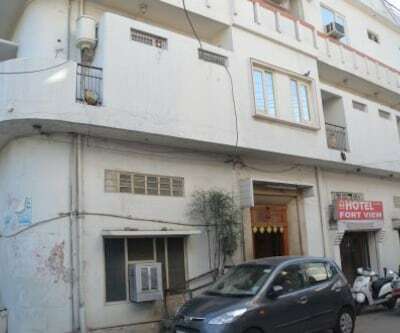 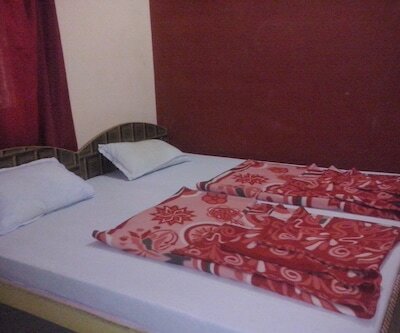 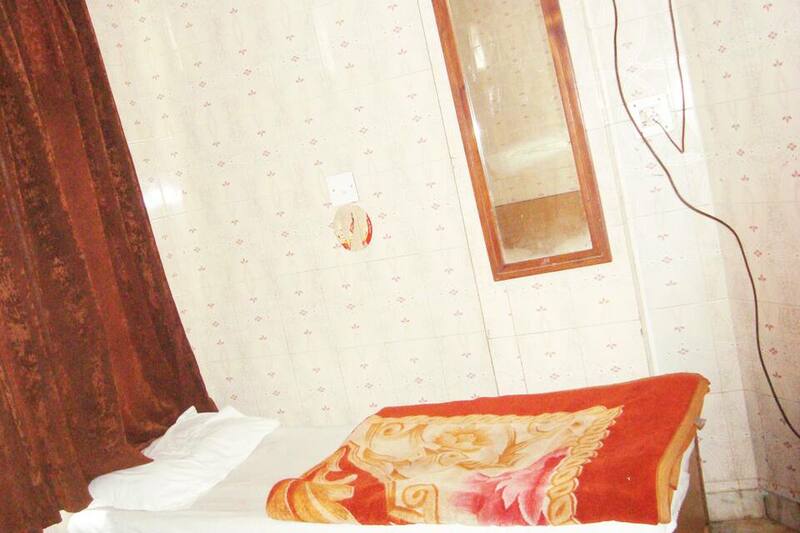 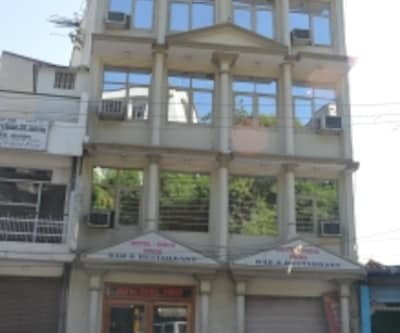 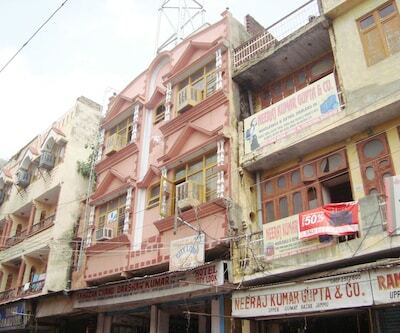 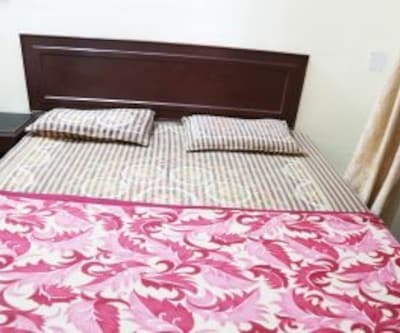 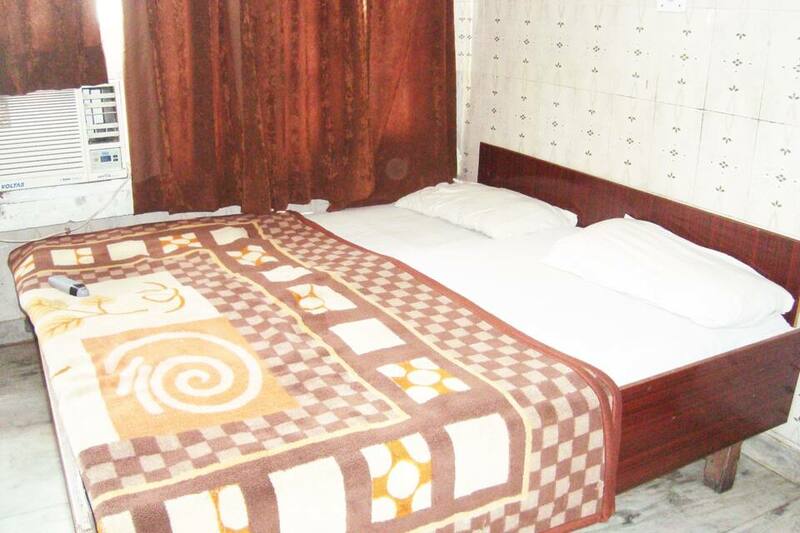 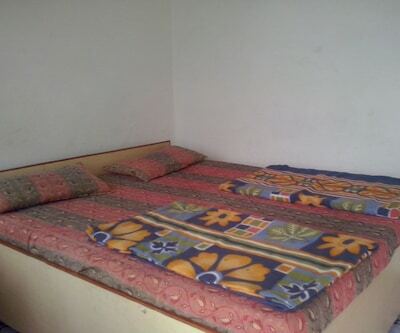 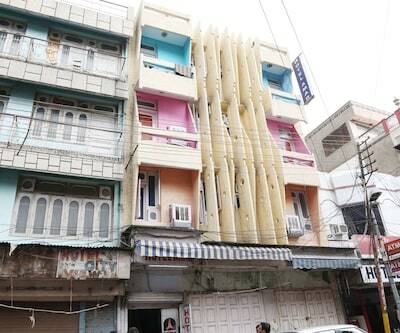 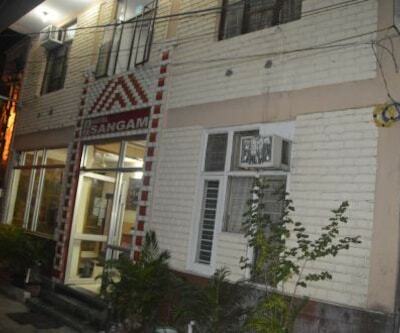 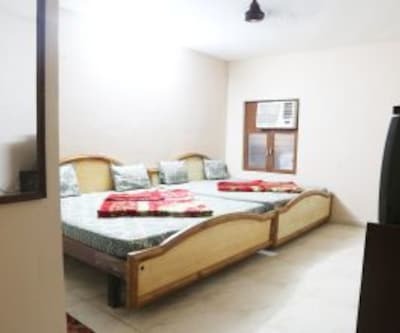 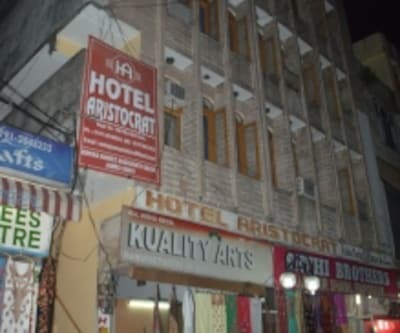 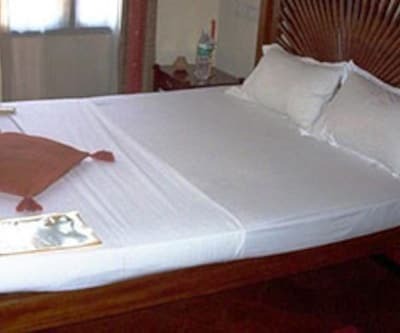 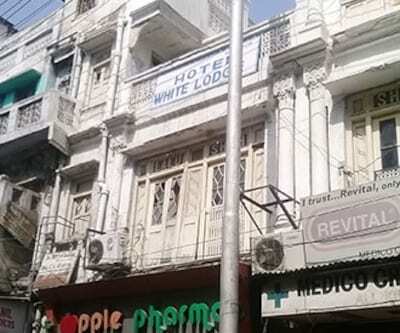 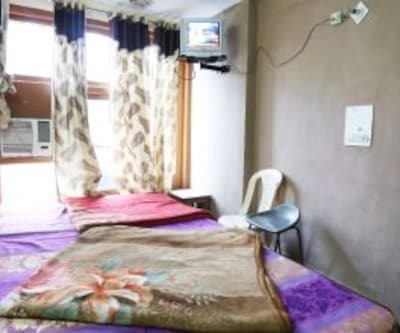 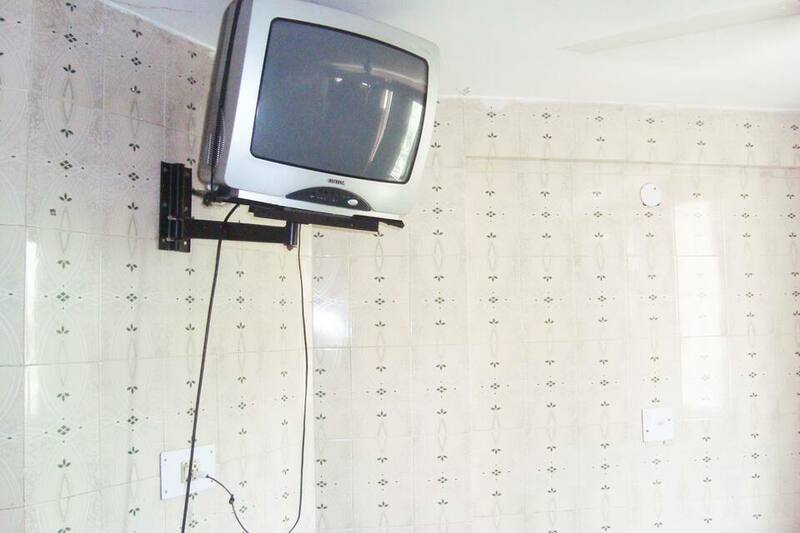 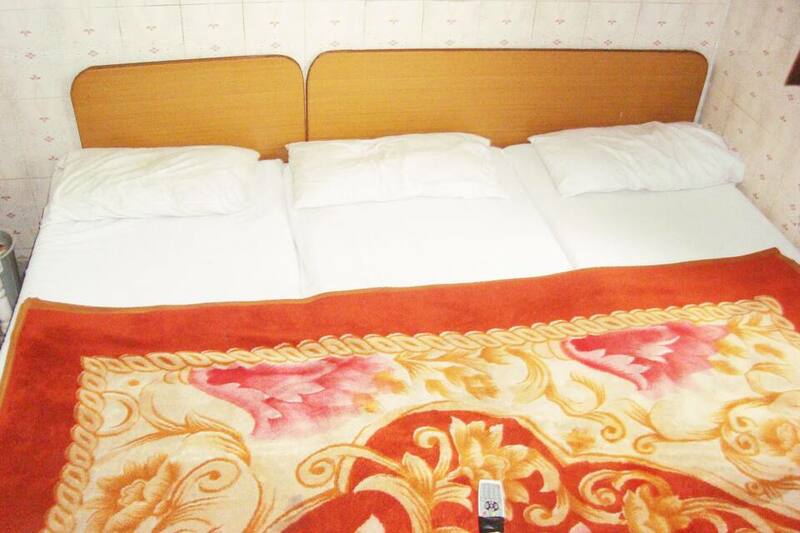 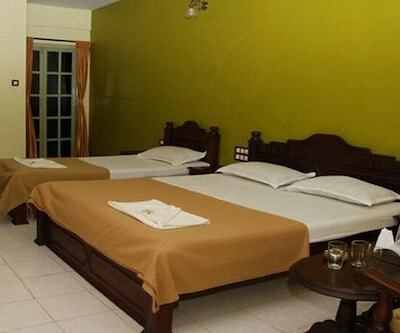 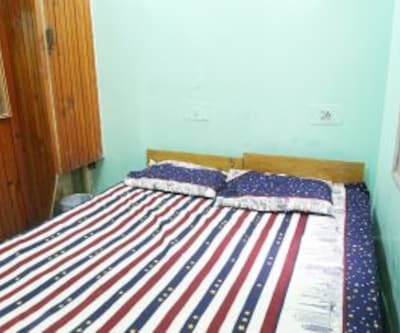 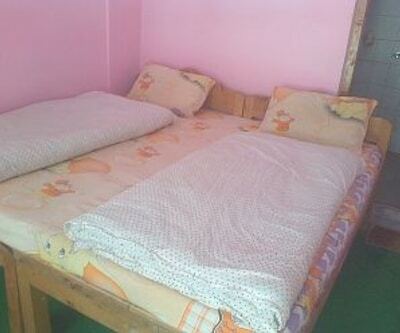 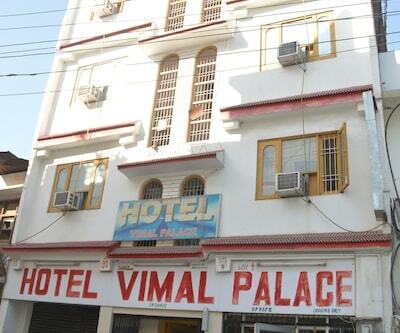 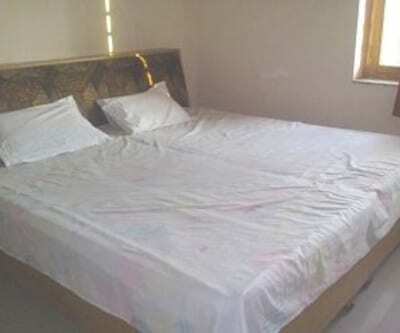 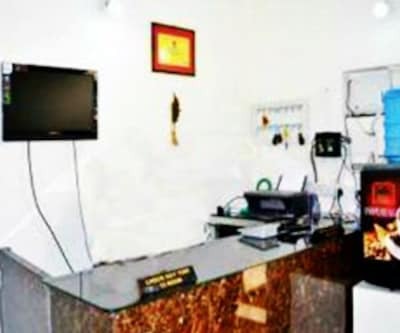 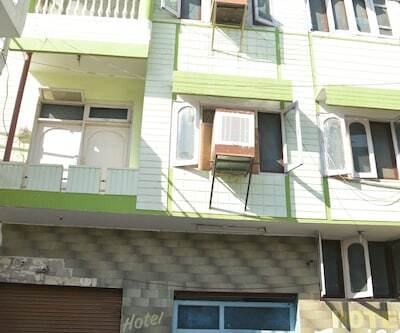 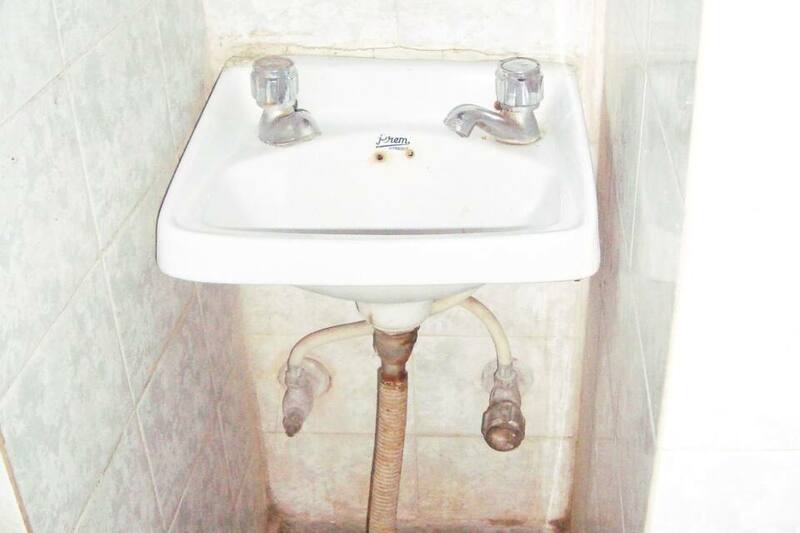 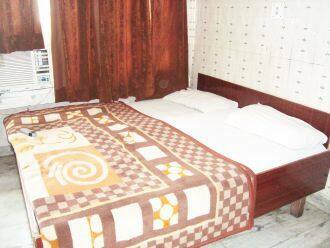 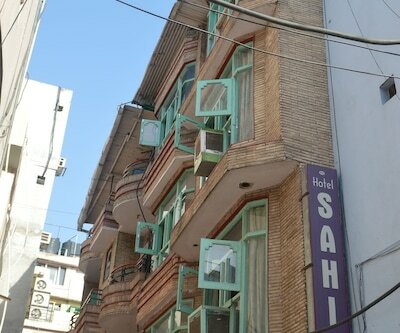 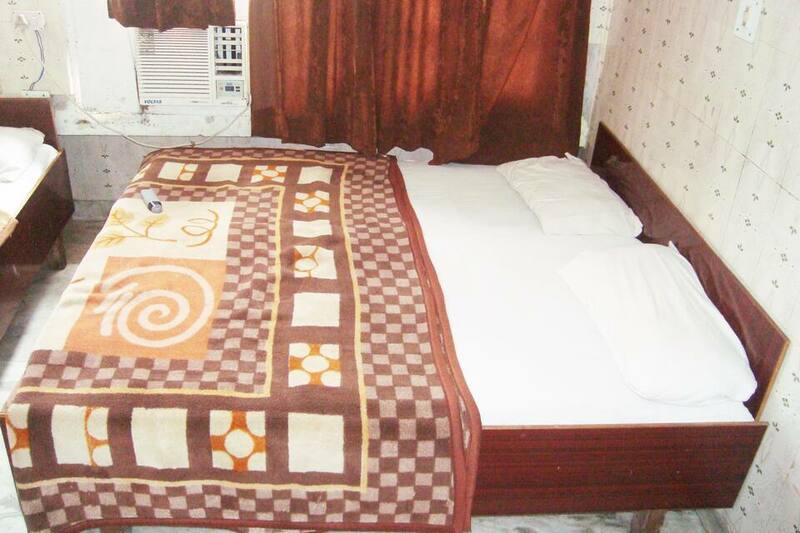 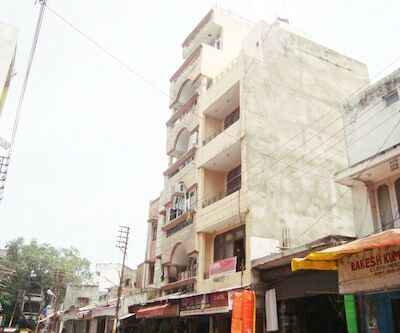 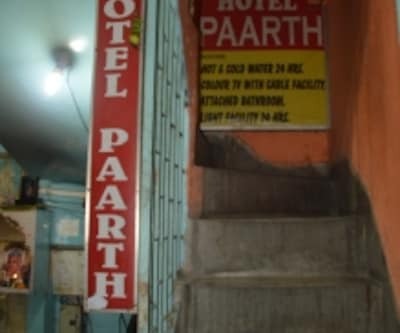 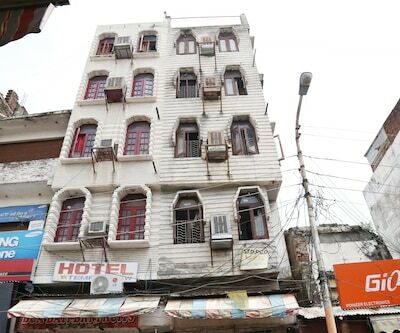 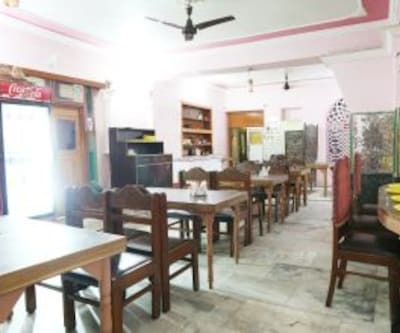 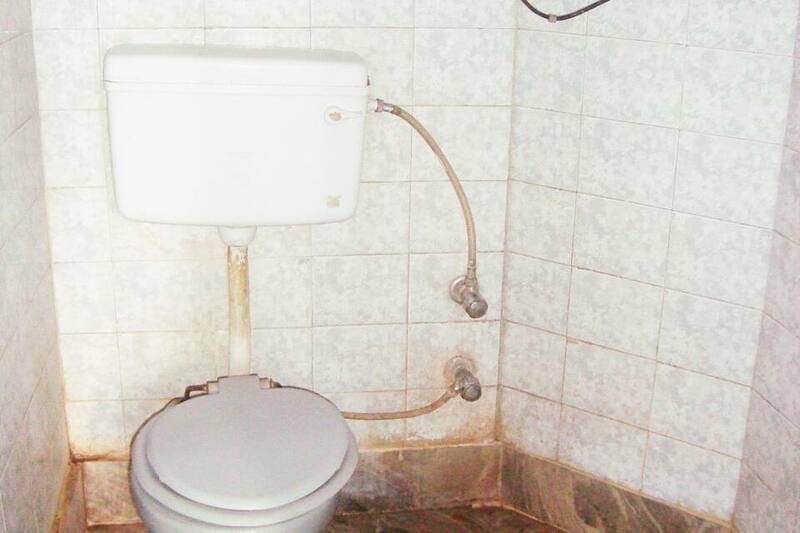 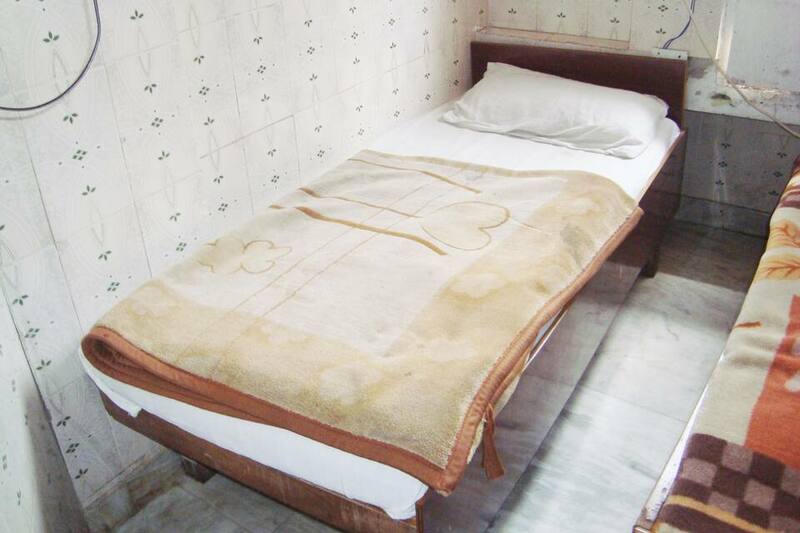 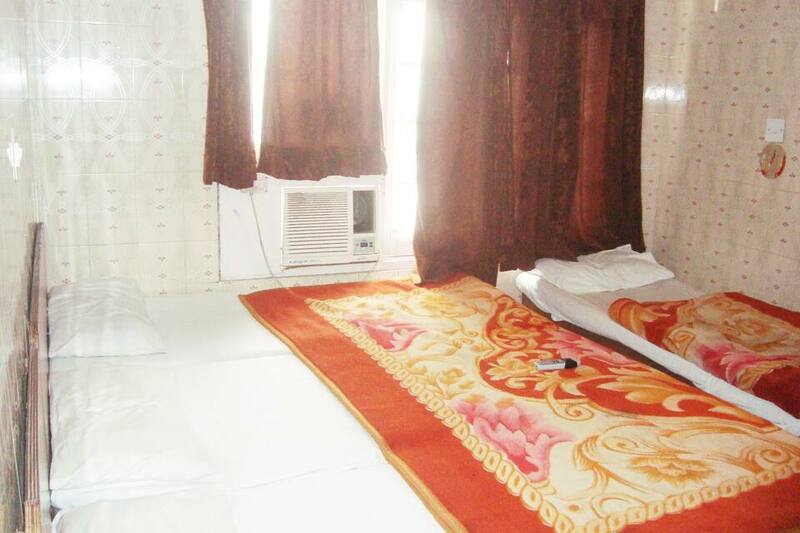 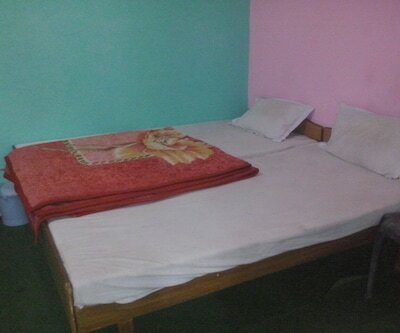 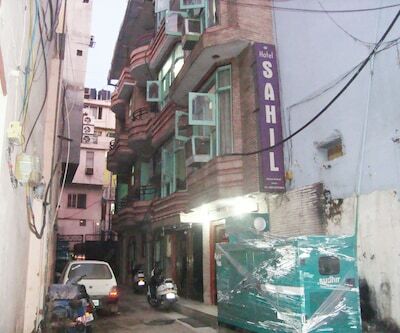 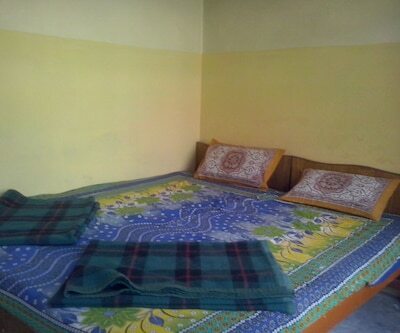 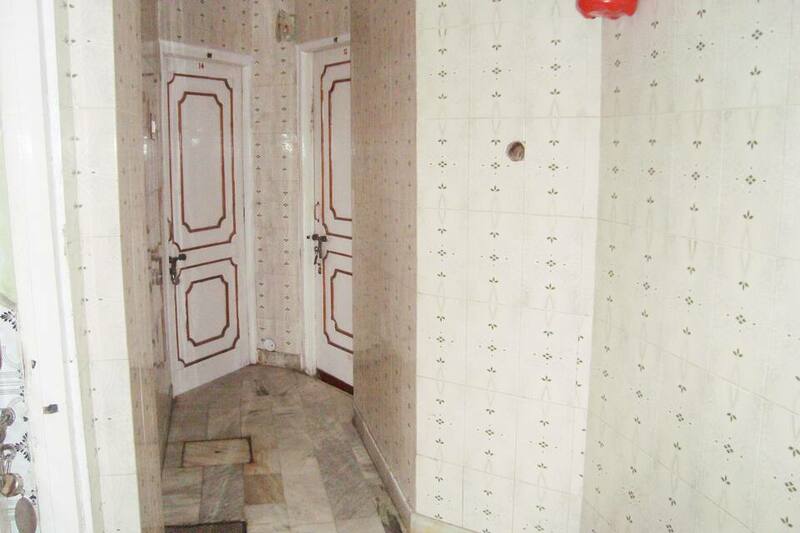 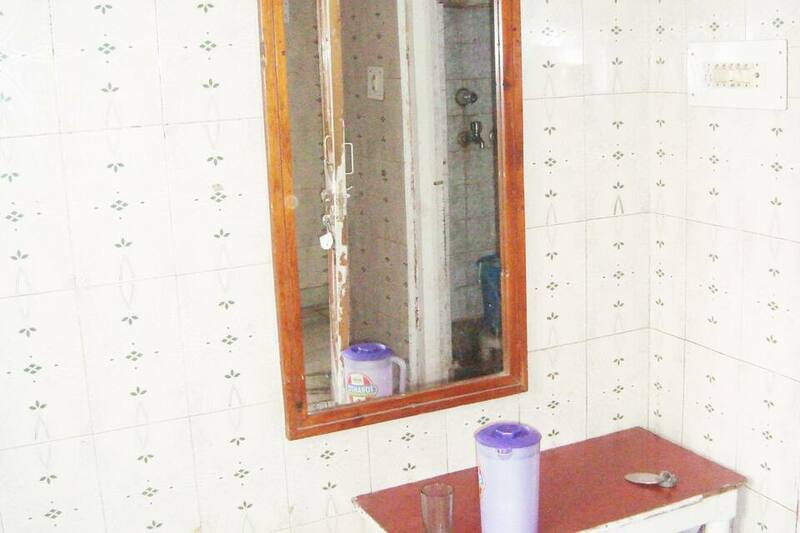 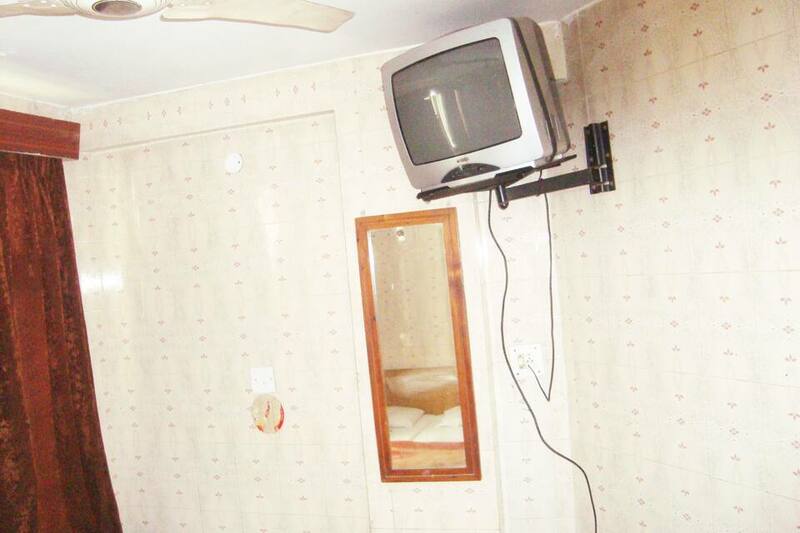 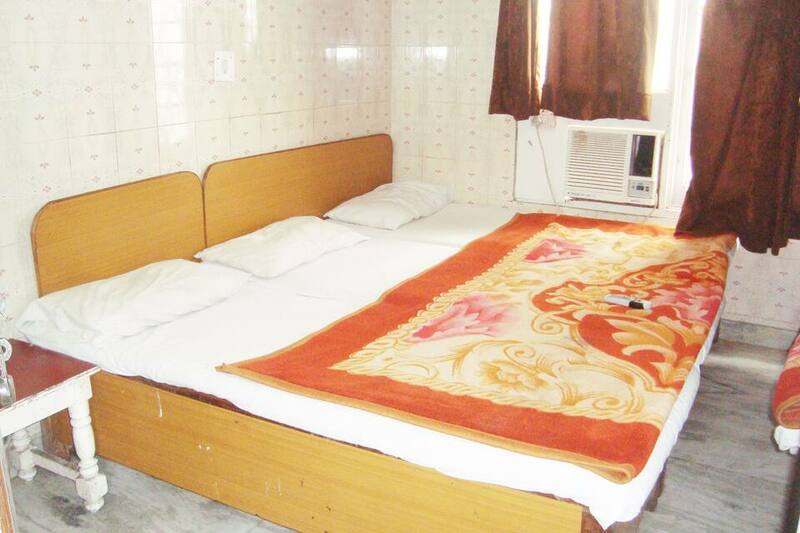 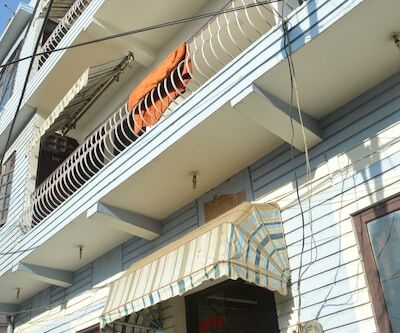 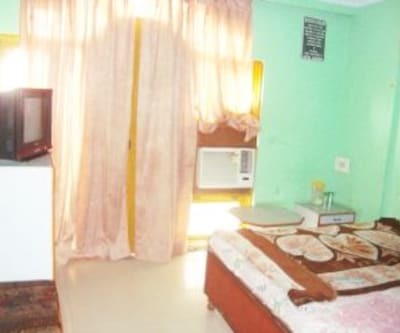 This basic property has 12 well maintained rooms to offer. 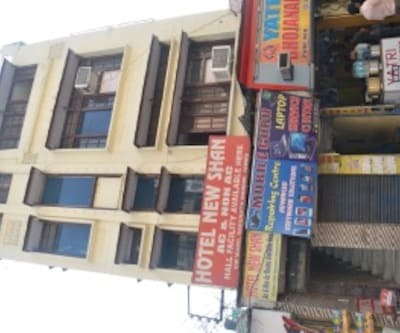 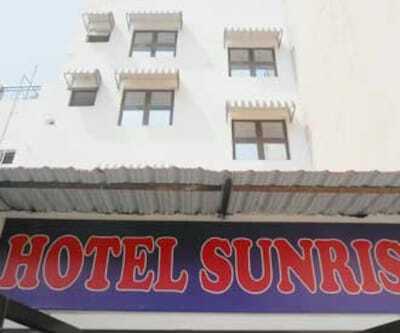 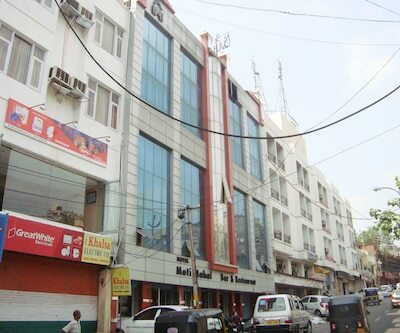 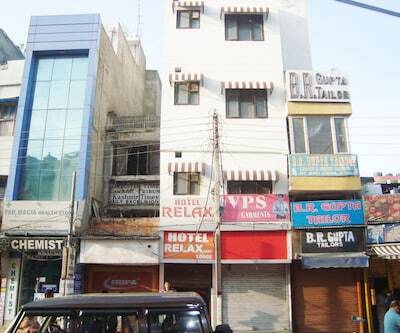 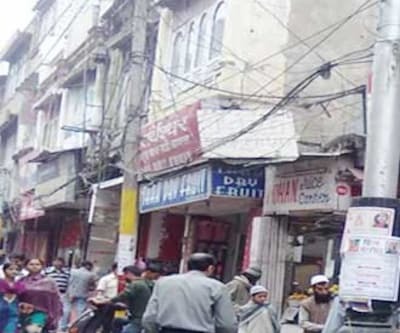 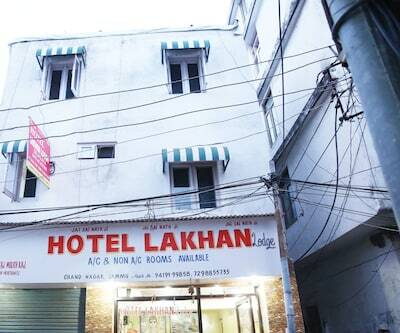 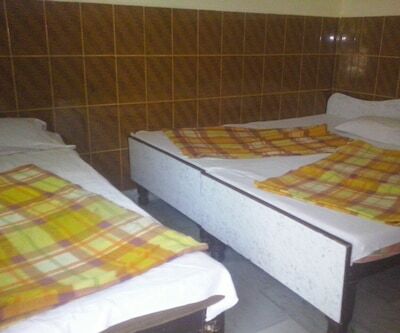 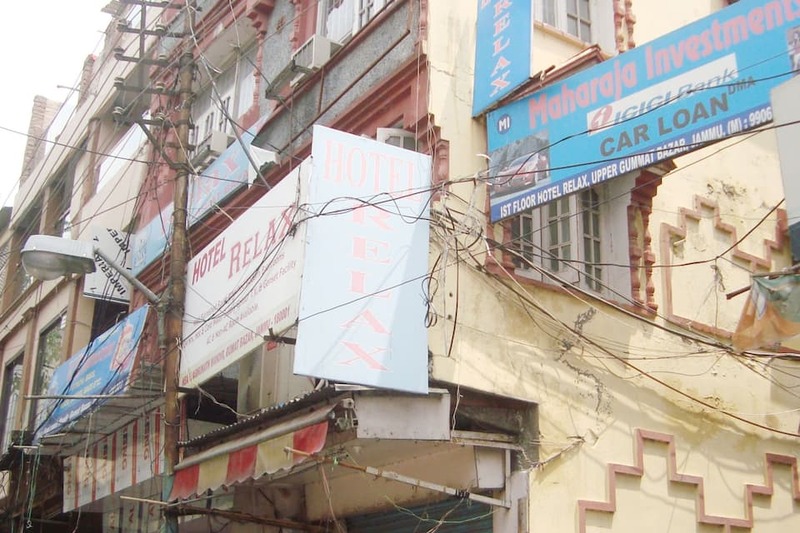 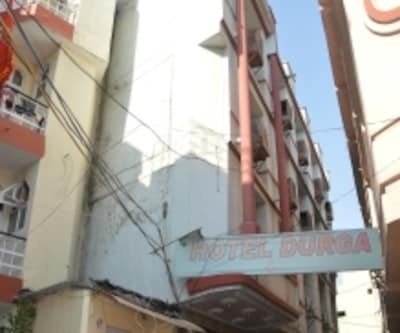 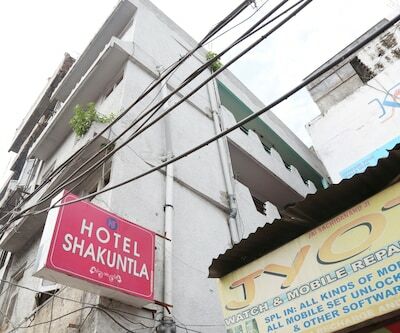 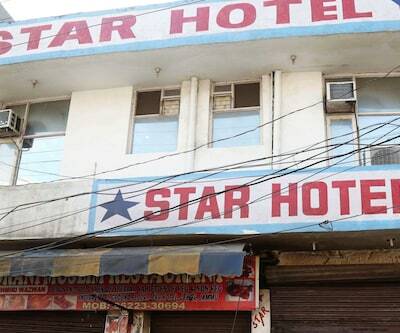 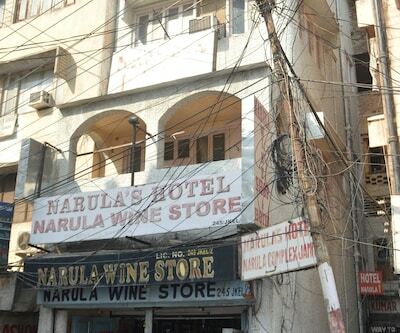 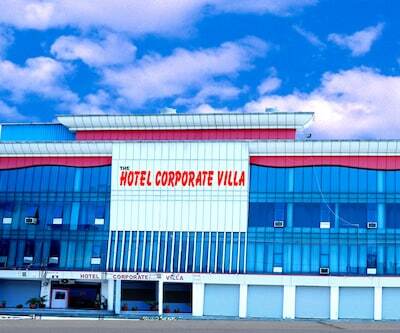 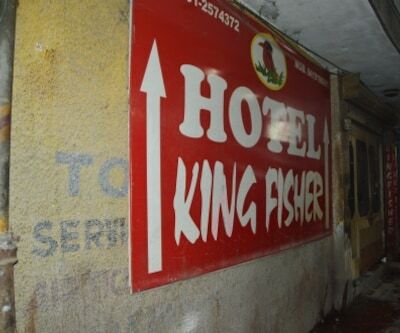 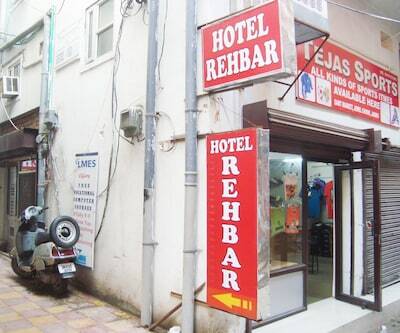 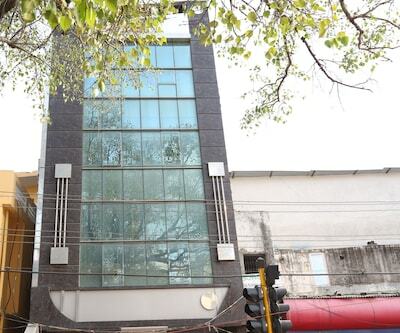 The hotel lies in close proximity of the railway station and bus stand both being less than 2.5 kms from the hotel. 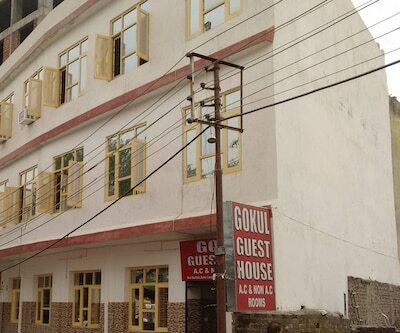 Nestled amid natural surroundings this hotel caters to guest who would love to stay in a simple property and enjoy the blissful weather. 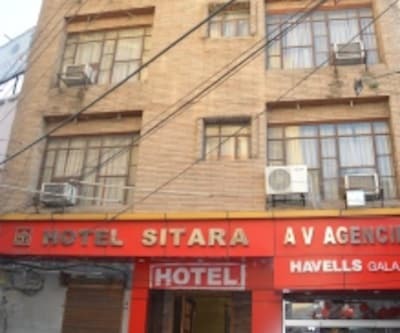 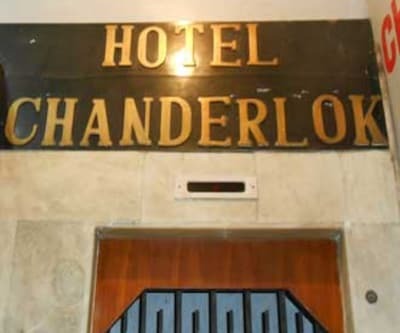 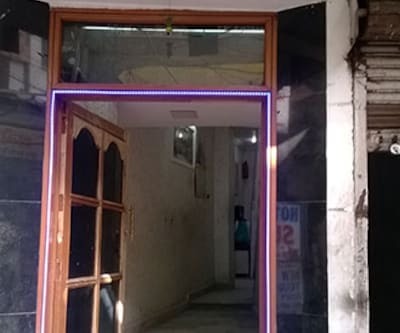 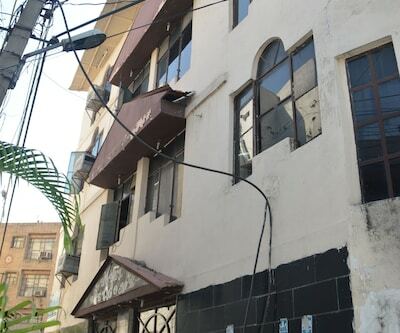 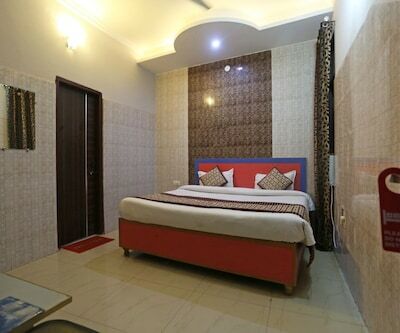 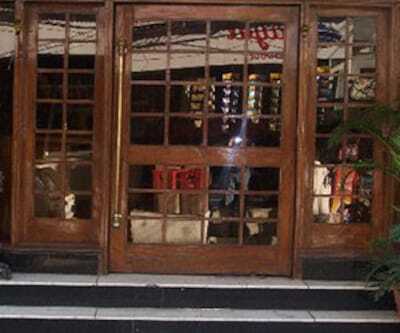 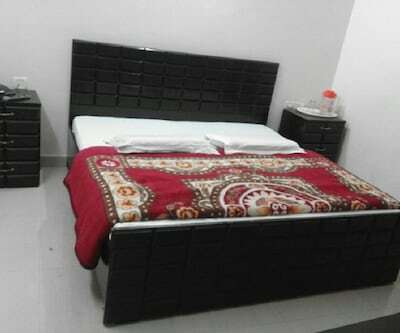 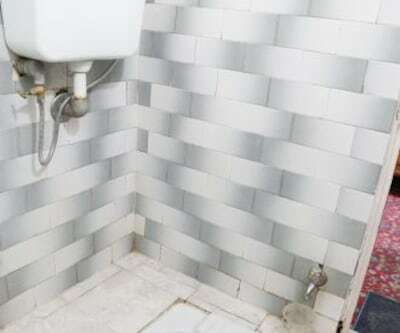 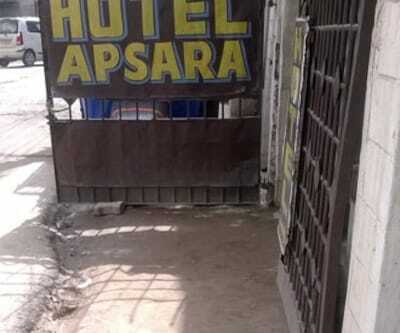 This budgeted property offers 24 hours front desk service, room service only when required, free and secure parking space, complimentary news papers in the lobby and many more such comforts. 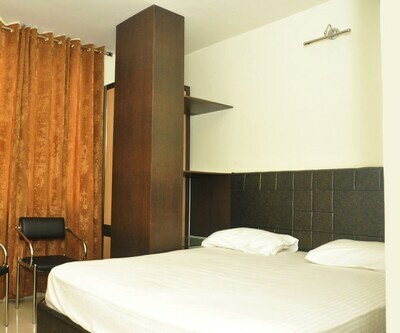 Other amenities are medical services, luggage storage space and laundry facilities. 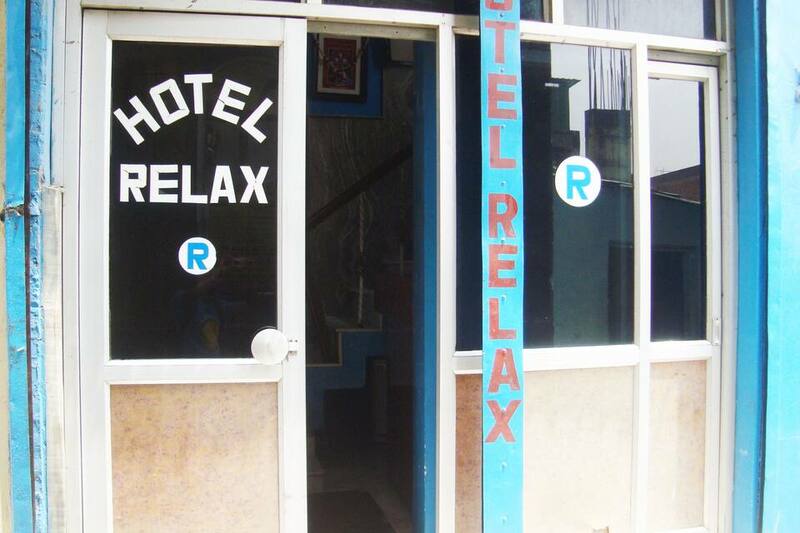 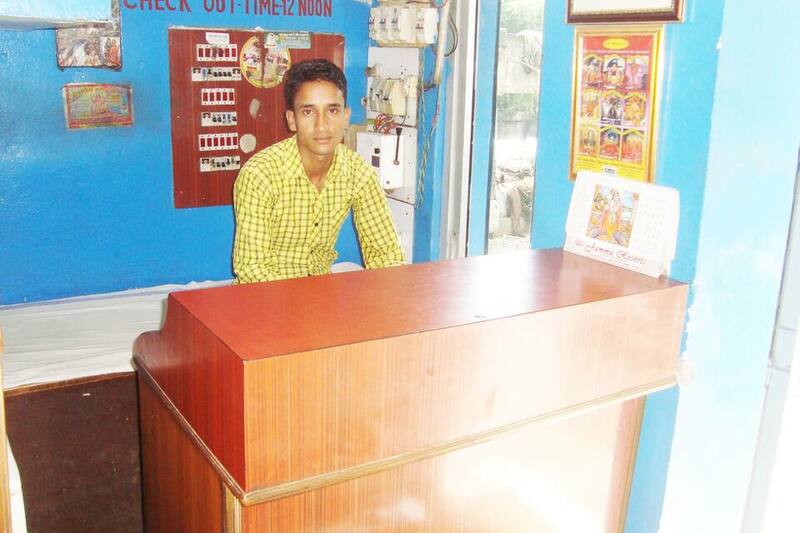 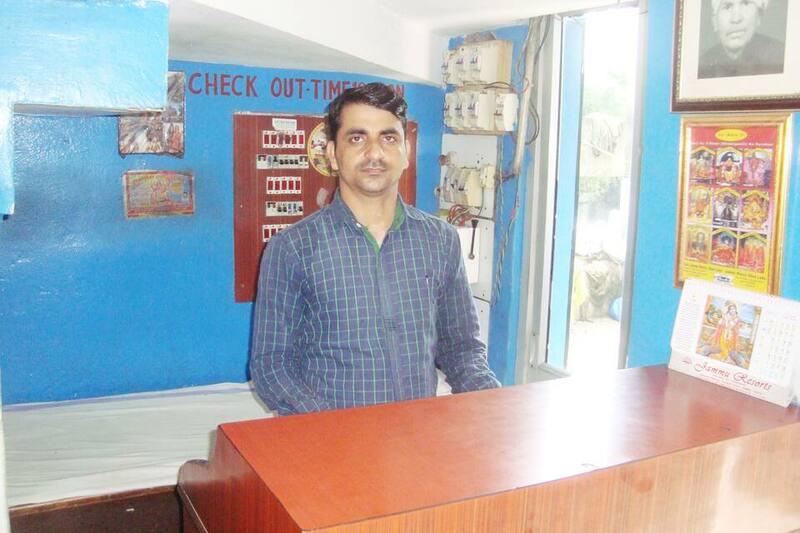 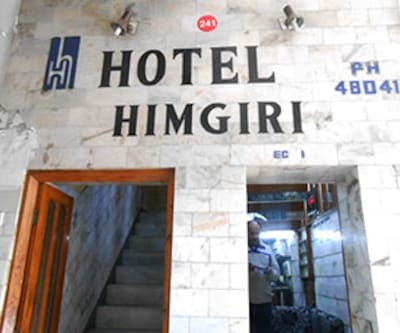 Hotel boast of their calm and courteous multilingual staff who are always ready to offer their services. 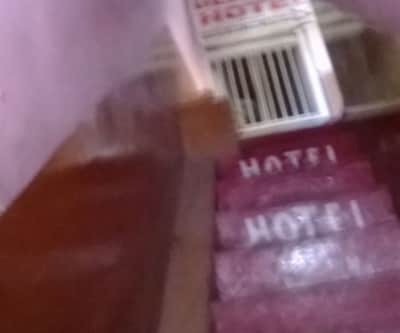 Hotel is well backed up with a generator.